More highly skilled workers are moving to Denver than any other U.S. city, according to a new study by JLL Research. 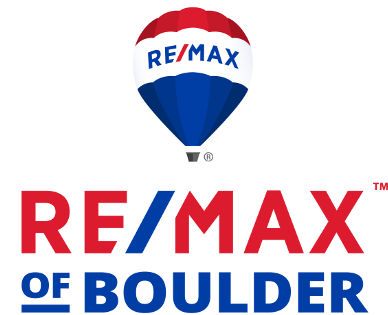 The number of 25-year-olds and older with a bachelor’s degree or higher increased in Denver by 22.5 percent from 2012-2016, leading the nation’s growth rate for that demographic, reports JLL based on analysis of U.S. Census Bureau estimates. Among cities ranked, Denver took No. 1 followed by Washington, D.C. at 19.9 percent; Philadelphia, 19.7 percent; Boston, 19.1 percent; Portland, 18.4 percent; and Fort Worth, 17.9 percent. Denver led the pack bolstered by high wages and low unemployment. Even with the influx of workers, Colorado’s unemployment rate is at a historic low, clocking in at 3 percent, according to Colorado Department of Labor and Statistics March 2018 data. In 2017, our state boasted the lowest unemployment in the nation at 2.3 percent, which is the lowest the state has seen since data were recorded in 1976, reports the CU Leeds Business Research Division at CU-Boulder. Unemployment in the U.S. is 4.1 percent, with unemployment for those holding a bachelor’s degree or higher is roughly 2.1 percent nationwide. “In a full employment economy, talent becomes increasingly difficult to attract as competition for available workers increases. As a function of demand for talent outstripping supply, wages naturally rise as employers offer higher compensation to compete,” reports JLL Research.  Originally posted here by Tom Kalinski Founder RE/MAX of Boulder on Tuesday, May 29th, 2018 at 11:07am.